The Midsummer Day of the Ox is the day that the Japanese people eat eel. The reason why people started eating eel on the Midsummer Day of the Ox (Doyo no Ushi no Hi) is when Hiraga Gennai, who is a famous person in Edo Period suggested to a guy who was running an eel restaurant, post a sign saying, "Today is the Midsummer Day of the Ox " to help boost the sales of eel dishes during summer season. 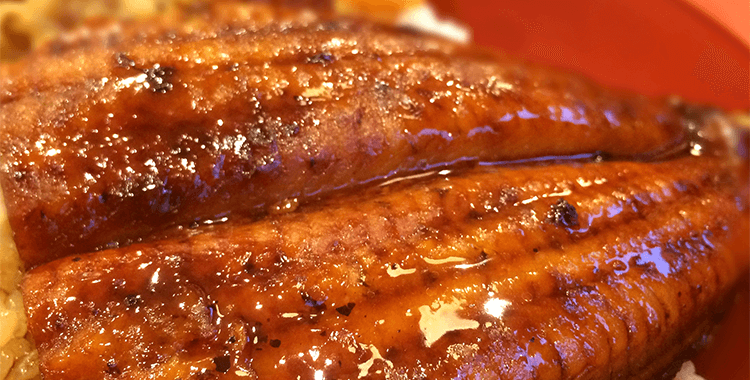 The Idea became a big hit and many other eel restaurant owners started doing the same thing. Then, the custom to eat eel on that day spread out gradually and took root among the people in Japan.